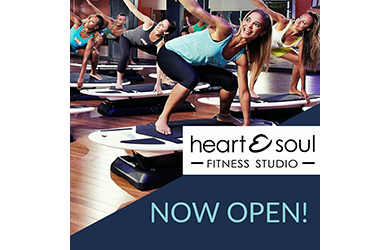 $15.00 for $64.00 - 3 Classes + Fitness Assessment, a $64 Value for ONLY $15! This is a great opportunity to try out some of our class offerings! We design our memberships to fit your goals, lifestyle and ​budget. Let us design the perfect membership for you! 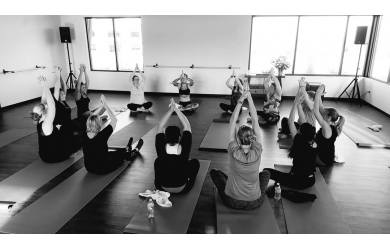 We currently offer 29 classes a week! 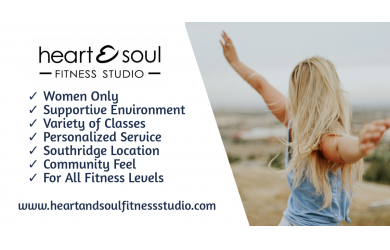 We are a Women only, boutique fitness studio located in South Kennewick, WA. 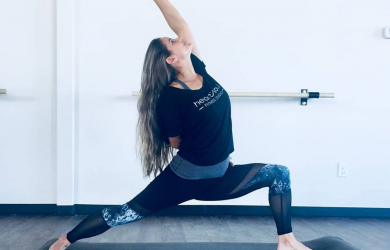 Specializing in the latest group fitness trends to the classic favorites with a focus on whole-person wellness, mind, body and spirit. Your vibe, your tribe! 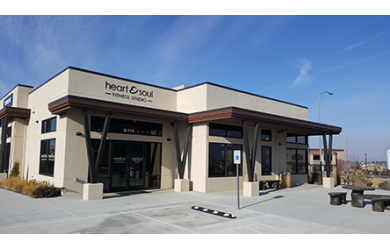 Heart & Soul is a place for you to connect with friends, your soul sisters! We are a community of women supporting and encouraging women! Our goal is to make fitness fun with a variety of classes in a encouraging environment and beautiful setting. Limit TWO per person, plus ONE as a gift. Paid amount does not expire and valid ONLY for option purchased. Limit TWO per person, plus ONE as a gift. One voucher per visit. Not valid with other specials or offers. Promotional value good for 90 days after purchase. No cash value, full amount of voucher must be used. Paid amount does not expire and valid ONLY for option purchased.